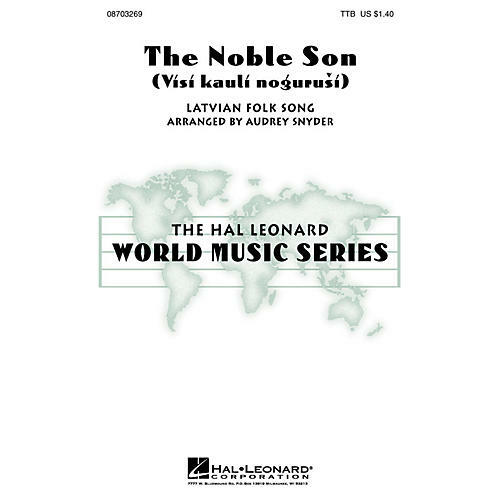 This Latvian folksong tells the timeless story of a young soldier as he prepares to leave his home and family for battle. Excellent writing for developing tenor-bass choruses. Available: TTB. Performance Time: Approx. 2:30.